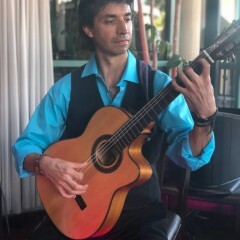 Spanish Guitar. 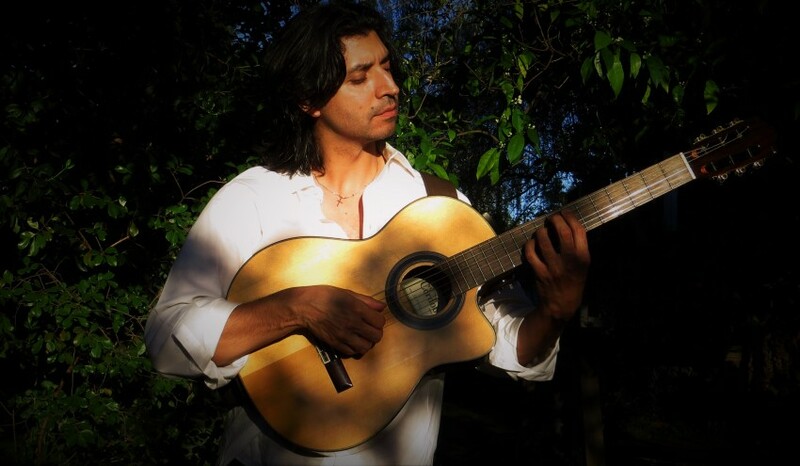 Instrumental guitar music that encompasses classical, flamenco and various Latin styles. Great addition to any type of special events (weddings, receptions, house parties, corporate events). 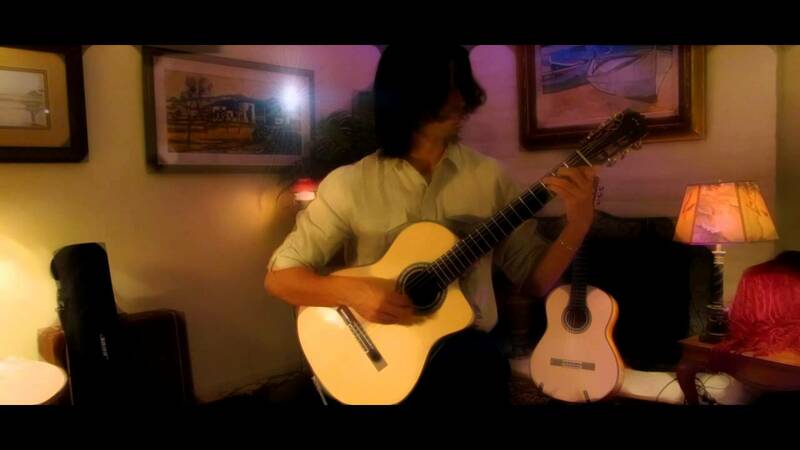 I cover a wide range of music that is under the heading of Spanish guitar and world music. Everything from Segovia to Gypsy Kings are all part of my repertoire. 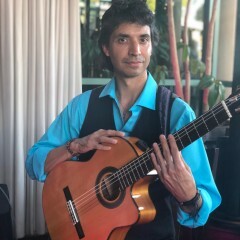 I can provide excellent music for very intimate settings or entertain an event (inside or outside) for up to 300 people. As a professional musician, you get reliability, flexibility and complete service that cover all aspects of hosting live music. We have worked with Jesse twice. 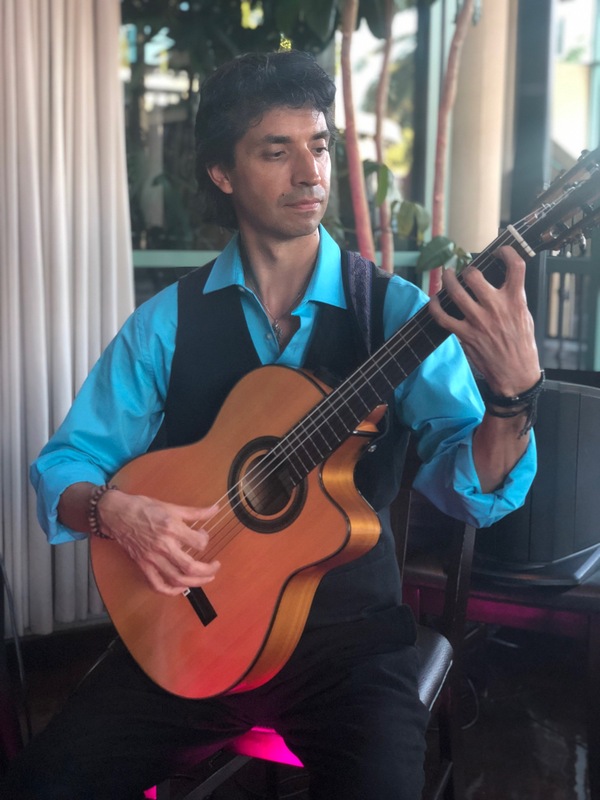 He played at a reception we hosted in 2016 and again in 2018. He is the ultimate professional. His talent is exceptional and he is a master at his craft. He created an atmosphere for our guests that was festive and sophisticated. He was a master at sensing the crowd and letting the music lead the experience. His range is impressive. We will absolutely be working with Jesse again for our upcoming events. Thank you, Jesse, for making our events so special! Jesse is very talented! Our event was for 55+ aged individuals at a dinner party for 115 guests. The music was beautiful and allowed folks to eat and talk with each other while listening. I'd highly recommend others to have him at their events as well. Jesse, was great. He was very accommodating and professional. 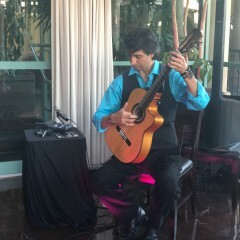 He played beautiful music and was perfect for dinner entertainment in our restaurant. Would highly recommend to others. ” .Our guests loved him! Jesse was fabulous. He was very personable and amazingly talented. The music was perfect for our event. We will use him again in a heartbeat. 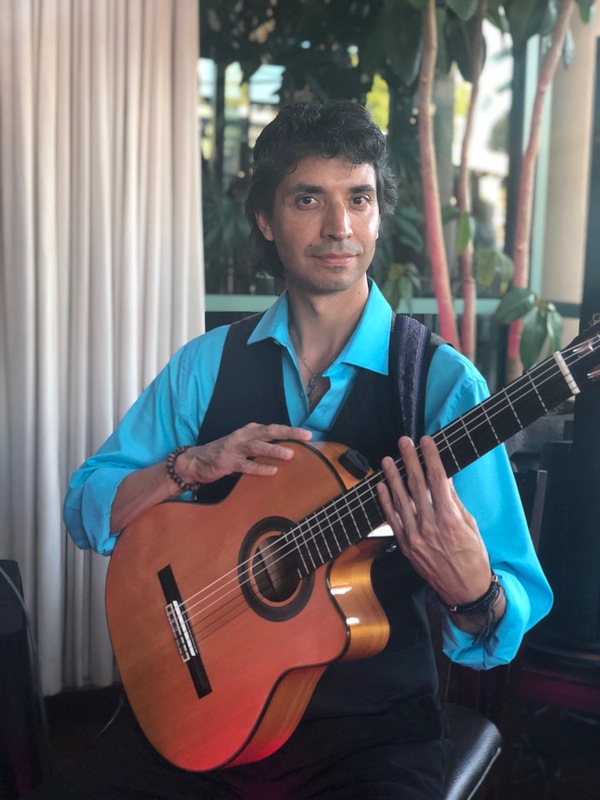 We hired Jesse to play background music for our “Cuatro” de Mayo Taco Party, and he was absolutely fantastic! He showed up early to make sure that, not only did he have enough time to set up, but to test out & make sure his equipment would work well with our equipment since we had to feed music into multiple rooms. He is incredibly knowledgeable and was able to give us tips and advice so that we may better utilize our equipment for our various events. His performance was GREAT!!! His style went perfectly with the atmosphere and we received many, many compliments from the guests. I would recommend him to anyone and look forward to one day having him back at our facility for another event. Thank you Jesse!!! Jesse was a great addition to our birthday party. 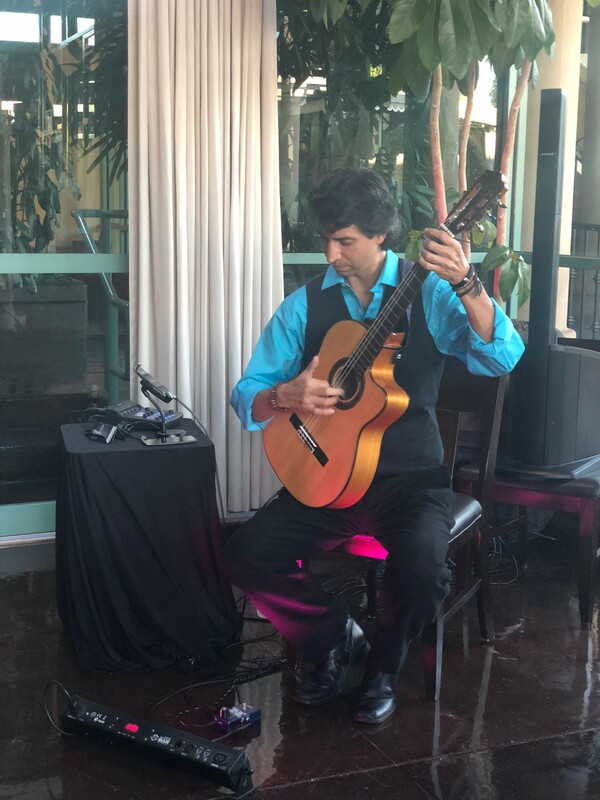 So fun to have live entertainment for our guests. Jesse is talented, charming and made our night more fun. What a joy to have Jesse play at our celebration event! Jesse came highly recommended and he didn't disappoint! I will be re commending him and having him at other upcoming events. My staff also said several times during the evening that Jesse is outstanding and added so much to our time together. It's also easy to tell that Jesse takes pride in his craft so giving him 5 stars. Check him out on Youtube and have him play for you. he himself produced. He is warm and friendly and my only regret is that we didn't give him the mike so he could tell something about his musical background. Everyone loved his music. We would totally hire him again! We absolutely loved Jesse as our musician for our wedding reception. The music was awesome and there was a good variety for dancing and mingling. Everyone had a blast, and the kids loved joining in the music with him. He was very engaging, personable and energetic, and very flexible to work with. He arrived before guests started showing up and had everything already set up and music going. He was also very easy to communicate with beforehand and fast to reply to inquiries which I appreciated. We loved him so much we booked another hour. I highly recommend him to anyone because he is just great. Jesse was a pleasure to work with and added wonderful ambience to our professional cocktail party. Definitely would use Jesse again! Jessie was a perfect fit for our event. He was early, very personable, great at Spanish guitar, and stayed until the last person left. He was also very reasonably priced. Being a non-profit, this was very important to us. I would definitely recommend him. Jesse was there early, got set up, looked professional, and started on time. His music was awesome and his personality was a pleasure to work with. I would hire him again, no question. 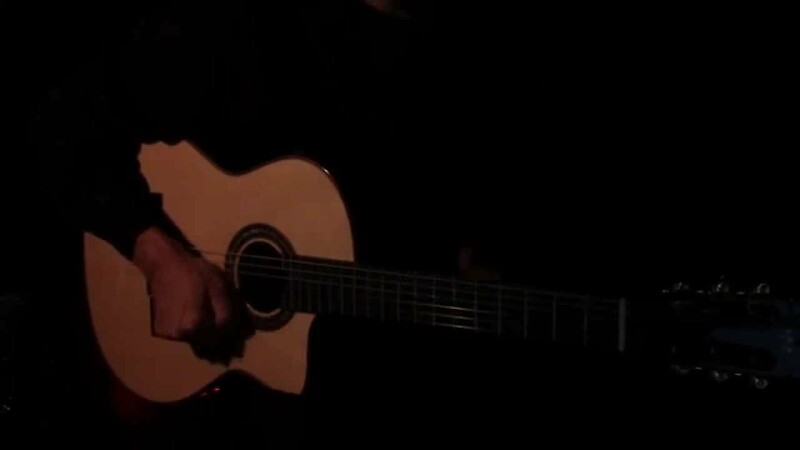 You can expect a wonderful mix of live Spanish guitar. Suitable as background music or setting the evening for more lively music including some dancing. I provide an excellent service of reliability, dependability and quality music. I provide absolutely all necessary equipment to make your important event as smooth as possible. In most cases, I provide all necessary equipment. 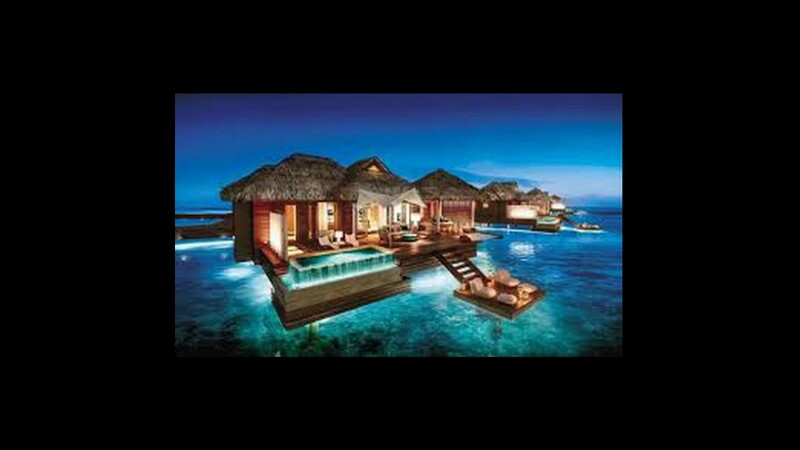 I only require a standard outlet close to where I would be. In the case of outdoors, only somewhere dry and out of direct sunlight is required.